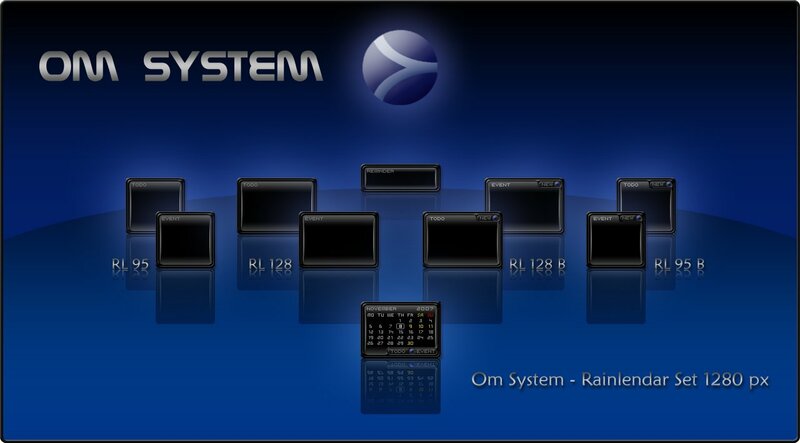 Om System Set has four styles in the folder. The whole projects is made in 1280x1024 screen size. Sorry.